Although in the same location as a spinal cord injury, neck and back injuries do not affect the spinal cord or column itself. Instead, muscles, tissues, ligaments or some combination of those structures are injured. 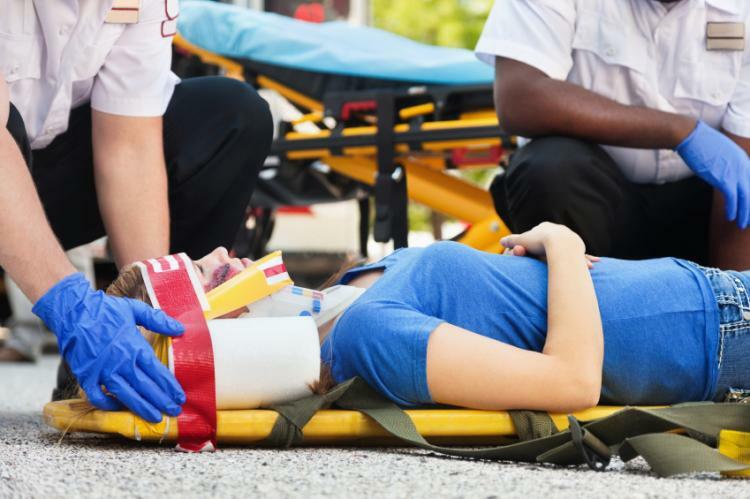 Car accidents can easily cause this type of trauma, as can other types of accidents. But you may be eligible to pursue compensation above and beyond what the insurance company is offering you. To find out, please call The Kelleher Firm at 833-546-3675 for a free claim review. How Serious Was Your Neck or Back Injury? Whiplash is a very common injury, especially in auto accidents. The bones and ligaments are overextended as your head is propelled forward and then backward. You may be unable to work because of an injury like this. Some people may have symptoms so mild they do not even realize they are occurring. Your doctor can assess you for injury after an accident, even if you don't think you are hurt. Getting the care you need can only be good for your future. Whiplash, herniated disks and other injuries to the back and neck are common in auto accidents. If someone else's carelessness caused your neck or back injury, then we may be able to help you. We do not charge any fees with a recovery, so you will not face additional financial strain by choosing to use the services of our personal injury attorneys. If you or a loved one has suffered a severe back or neck injury in Florida, please call us to find out if you have a claim. You can reach us – 24 hours a day, 7 days a week – for a free case review at 833-546-3675. The Kelleher Firm has offices in Naples and Fort Myers, and we proudly advocate on behalf of injured Floridians from across the region.